Healthy and beautiful smiles are our patients best accessories. At Dr. Swenson’s office we are committed to keeping up with the ever-changing advances in dental science. We are passionate about fostering relationships based on trust, excellence in customer service and patient care. We are a dedicated team of well educated, professional and friendly individuals who very much enjoy and take pride in everything we do. 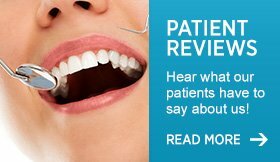 Our patients demonstrate their satisfaction and appreciation by becoming engaged partners with us in their oral healthcare and act as advocates in the community by eagerly referring their friends and family to our office. When you visit our office, your smile is our top priority. Our entire team is dedicated to providing you with the personalized, high quality dental care that you deserve. 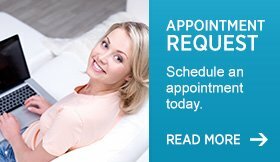 When you visit our office you will experience all that modern dentistry has to offer, including a comprehensive list of general, restorative and cosmetic dental services to meet the needs of the whole family. Our goal is to assist each patient in achieving and maintaining long term dental health and a beautiful smile. Some of the services we provide include.